Hard to Place is a memoir about a family. Loss is the catalyst that sets all the action of the book in motion – but this is not a book about loss. 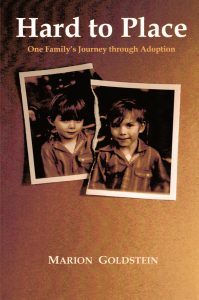 It is a narrative that weaves together the lives of seven people – five original members of a family and the two “hard to place” adopted children who eventually became part of it. It braids together themes of risk, conflict, crisis, spirituality, transcendence, and the many manifestations of love. As the adopted boys move into adulthood, the whole family joins in their quest to uncover and confront painful secrets about the past. After an almost miraculous convergence of events, exciting as a mystery story, the family is almost torn apart by what is discovered. Weaving these strands together is the mother and narrator, whose personal odyssey of faith and doubt climaxes in conflicted emotions. 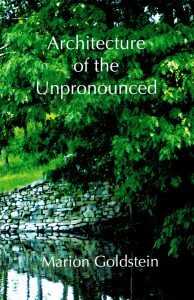 The title, Hard to Place reverberates within the many layers of this story about ordinary people, human experience, and the triumph of will over circumstance.